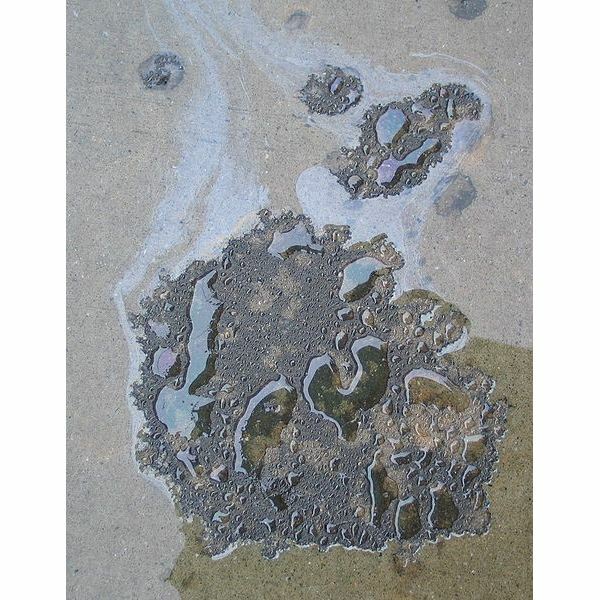 You may not be aware of it, but water pollution effects can come from rain and melting snow. 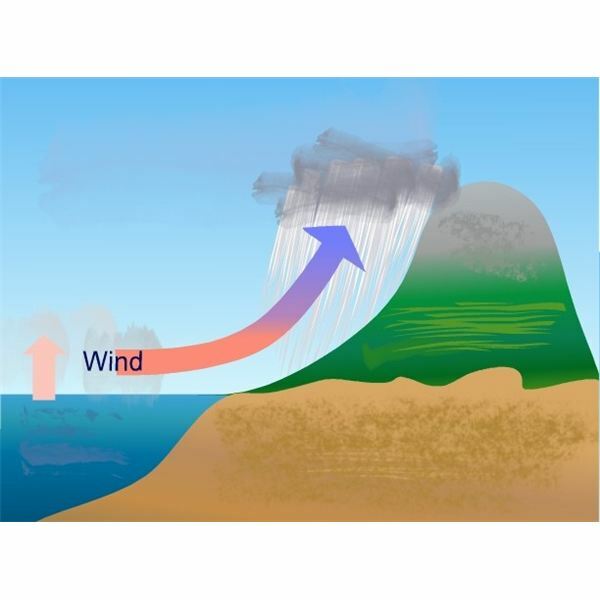 Its called “polluted run-offs” simply because water that poured down from the skies go to streams, rivers, estuaries, lakes, and other bodies of water while passing through land. 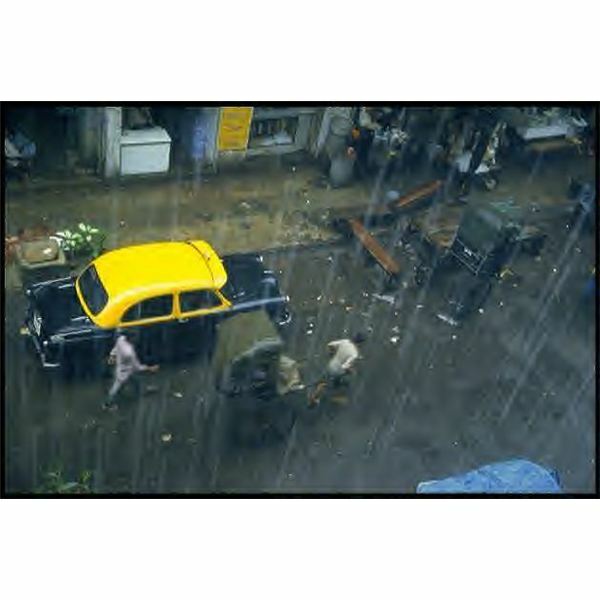 The water run-offs become polluted as they carry different wastes that man had carelessly disposed of on the ground. Man uses pesticides, oil, detergent soap and other cleaning materials in considerable quantities and studies show that they eventually get carried off into bodies of natural water. Agricultural sites are also sources of water pollution because pesticides and fertilizers used in considerable amounts, eventually run off to nearby rivers. Farm run-offs affect the environment, and this was disclosed when a vast area in the Gulf of Mexico was declared as a “dead zone”. The accumulation of algae formed from run-off wastes has smothered marine life . Excessive algae results to low levels of oxygen in these parts of the water. Previous studies conducted by some university students showed that for the past 50 years, farms have been pumping fertilizer and animal manure run-offs, into rivers and streams. They are sources of water pollution that contain substantial amounts of carbon dioxide. 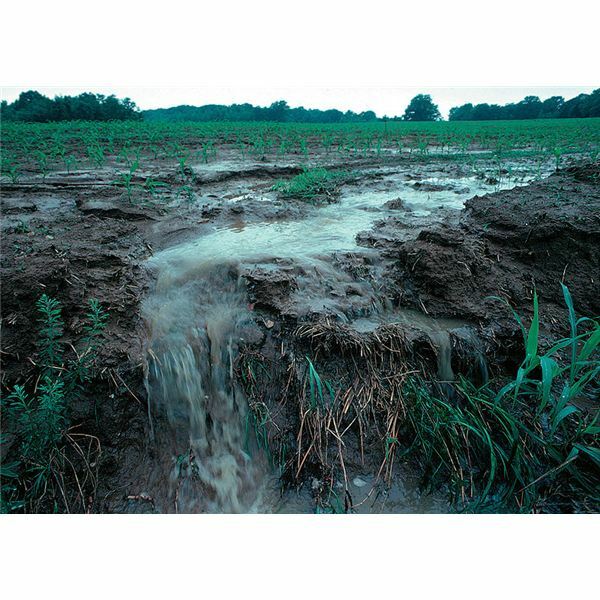 The U.S. Geological Survey report has linked the states of Arkansas, Illinois, Indiana, Iowa, Kentucky, Mississippi, Missouri, Ohio, and Tennessee as responsible for these farm run-off pollutions. The water pollution effects in the rivers and streams of Mississippi show high levels of acidity due to the carbon dioxide contributed by these water pollution sources. As a result, water pollution and fish life disruption and the destruction of coral growths in the nearby ocean have taken place. A publication from the University of California had drawn public attention about stunted growth and deformities among baby fish or fingerlings found in the San Francisco estuary. 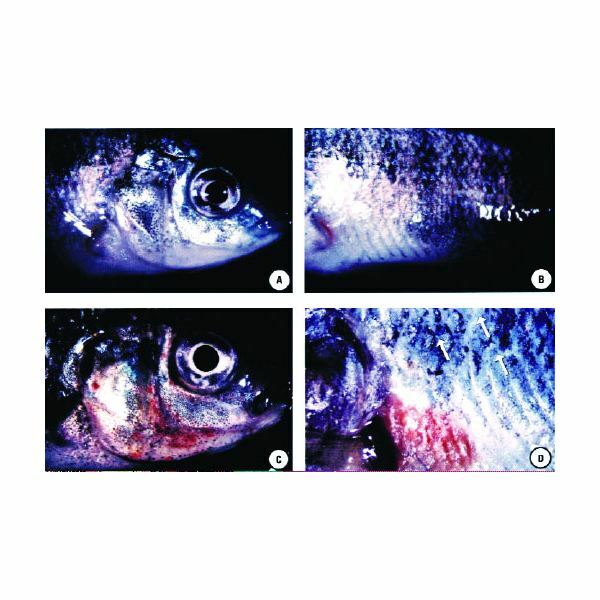 Evidences show that the striped-bass show apparent signs of abnormalities as early as its development stage in the reproductive system of the fish mother. The developing larvae is described as having an uncharacteristic accumulation of fluid with yellowed areas indicative of blistered and dead tissues.There is also an unusual curvature of the baby fish’s spinal cord. The reports about stunted growth and deformities in baby fish or fingerlings are mere indicators that San Francisco’s estuary waters still possess high levels of water pollution. 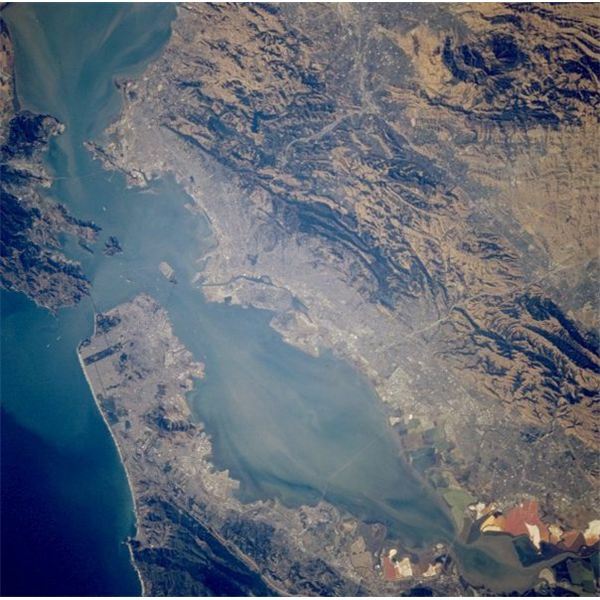 The San Francisco Bay area is considered as a unique case of water pollution, in the sense that the sources of water pollution date back to the 1884 California Gold Rush. San Francisco, known for its “Golden Gate” title, is also known as the “Silver Estuary” since its level of silver sediment concentration is said to be the highest in all estuarine systems. The high levels of mercury pollution is a legacy from the waste inputs of mercury mining districts that existed during the "Gold Rush" era, one and a half centuries ago. The water pollution effects of these centuries-old sources of water pollution were aggravated by the subsequent modernization of California. High levels of copper contamination and other pollutants remain, despite rehabilitation efforts in San Francisco’s estuary for the past twenty years. The amount of carbon dioxide in the atmosphere has reached levels that can create too much acidification even in the ocean. 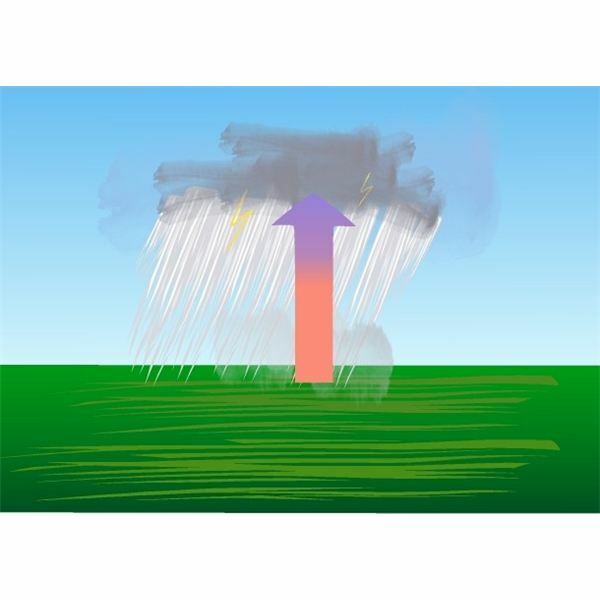 Atmospheric precipitation brings down too much carbon dioxide from the air to sea; hence, significant volumes of carbon dioxide continue to dissolve in the large bodies of water. The changes in the ocean’s chemistry have made an impact on coral reefs, resulting to water pollution and fish life disruption as the latter’s sources of food and shelter are destroyed. Although corals flourish in warm waters, extreme thermal heat is another matter. The ocean has become too acidic and too warm for the corals to survive. Heat and acidity have lessened the presence of algae that corals need as nourishment, thus, the lack of algae has resulted into bleached and less healthy corals. Scientists foresee total water contamination in the future, that can lead to food production problems both in the agricultural and industrial sectors. Sources of water pollution originating from more than centuries ago have brought wastes that contaminated the Earth’s water resources. Water pollution effects in the San Francisco estuary show proof that water pollution and fish deformities are related.